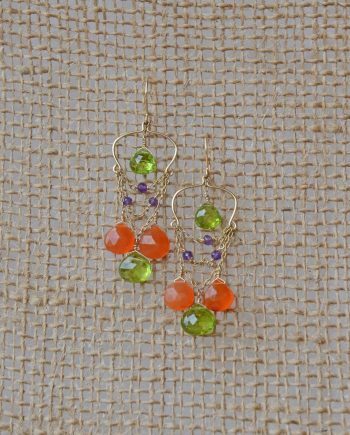 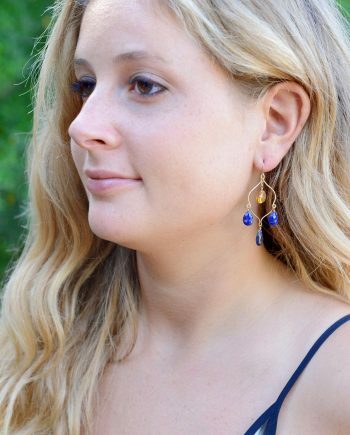 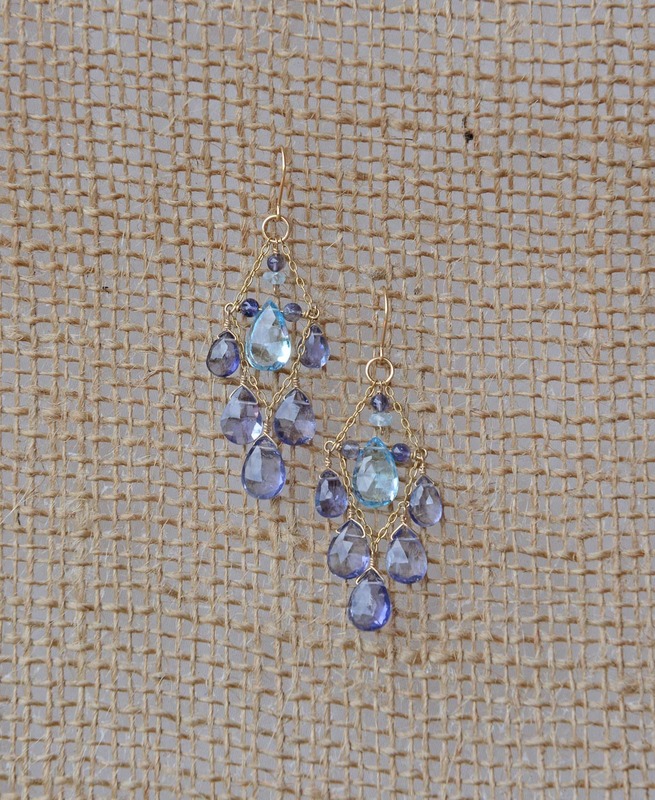 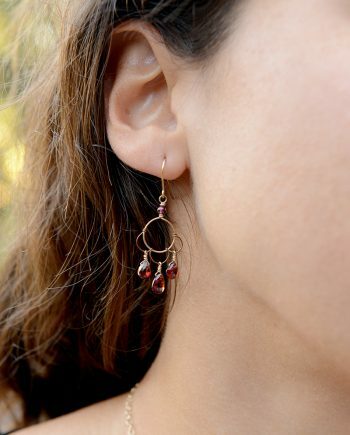 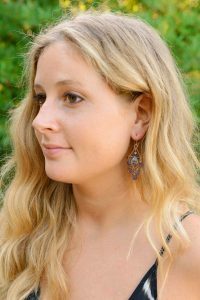 This classic earring is a great transition piece from day to night. 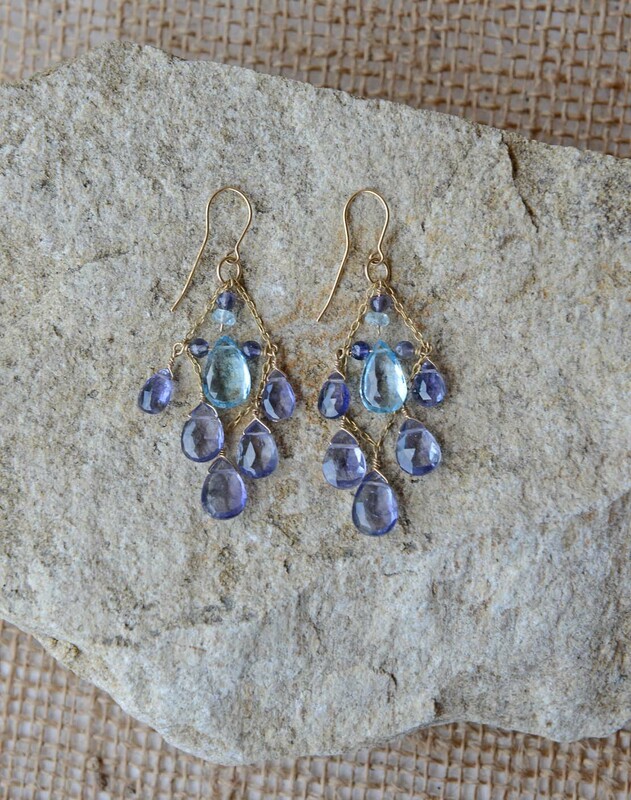 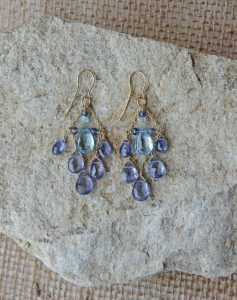 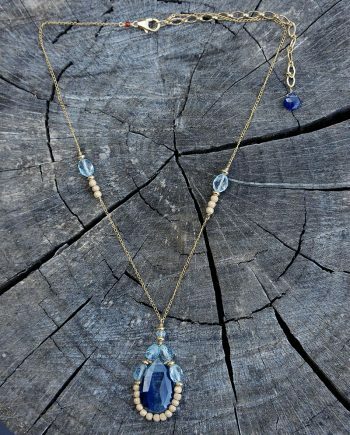 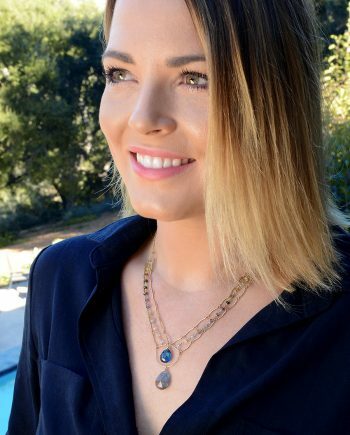 Made of Iolite and Blue Topaz. 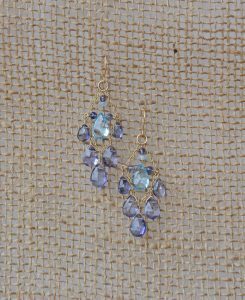 14K Gold-filled.